file and I’m willing to share it with anyone who wants to reproduce my effort. You won’t use the foam, so you can buy the version without it if you can find it cheaper. I tried did not have the auto-off feature that the Anker does. cables if you can find a source. 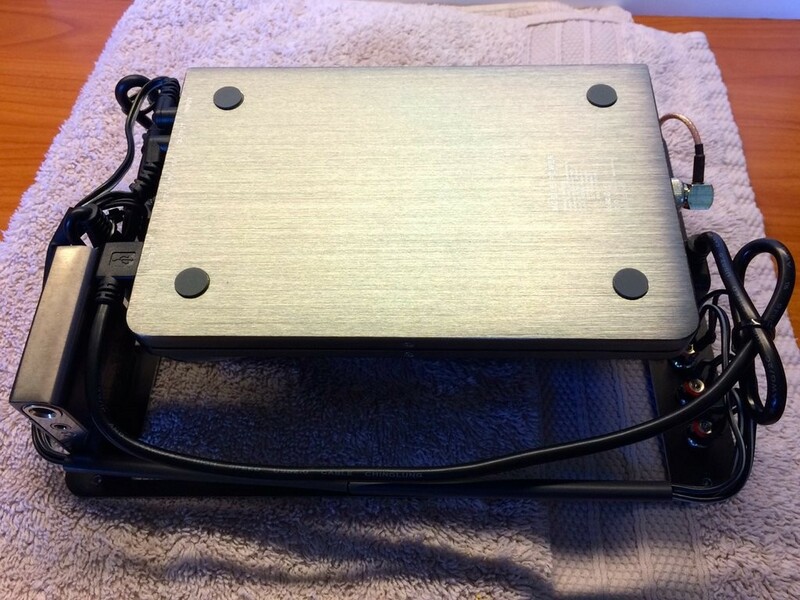 These L brackets are used to mount the KX3 to the panel and the panel to the case. may need to cut the tip off in order to not puncture the outside of the case. will need to verify the hole in the panel matches the bulkhead connector on this cable. There will be a little loop in the cable when you are done, but that is fine. I’m pretty sure these are the right length for the USB connector. I am doing it from memory. This is optional if you want a built-in sound card interface for a waterfall display using iSDR. Make sure to eliminate the holes in the upper left corner of the panel if you are not installing. 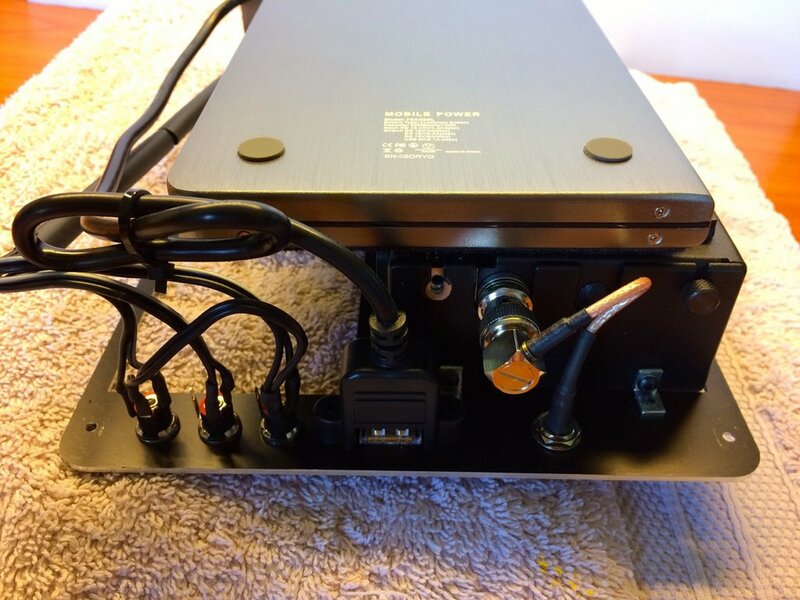 You will also need 2.5mm x 10mm screws to mount this to the bottom of the panel (see below). 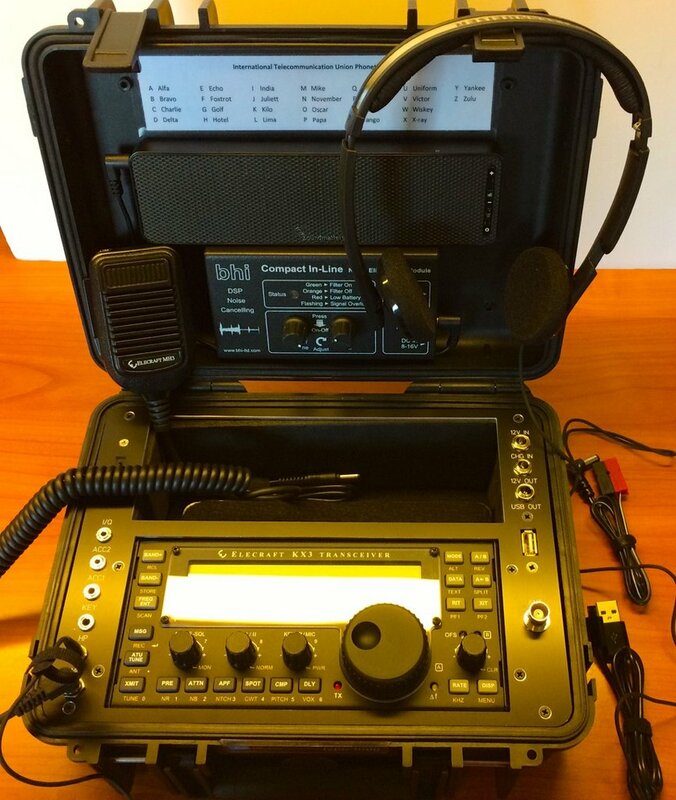 In my opinion, the KX3’s noise reduction is totally ineffective for SSB communications. 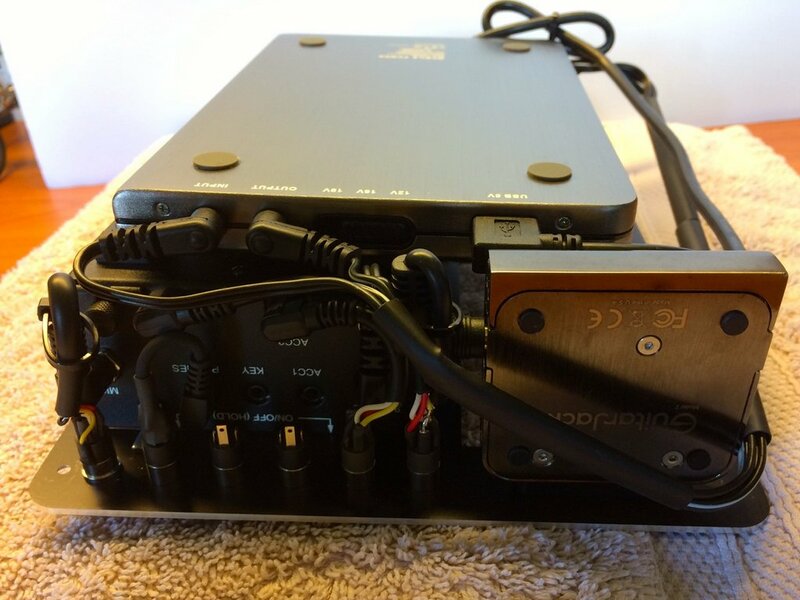 This external noise reducing DSP is one solution, albeit an expensive one, to that problem. 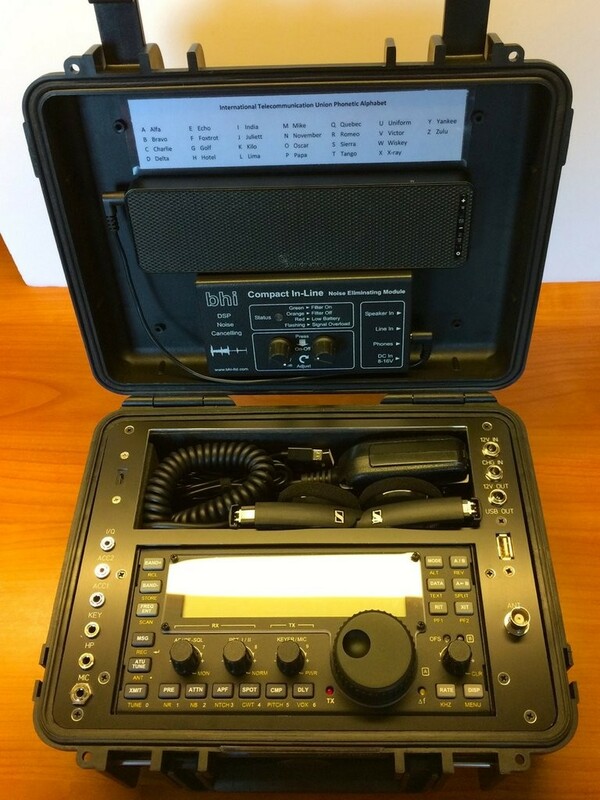 It is only for SSB, not CW or digital modes. 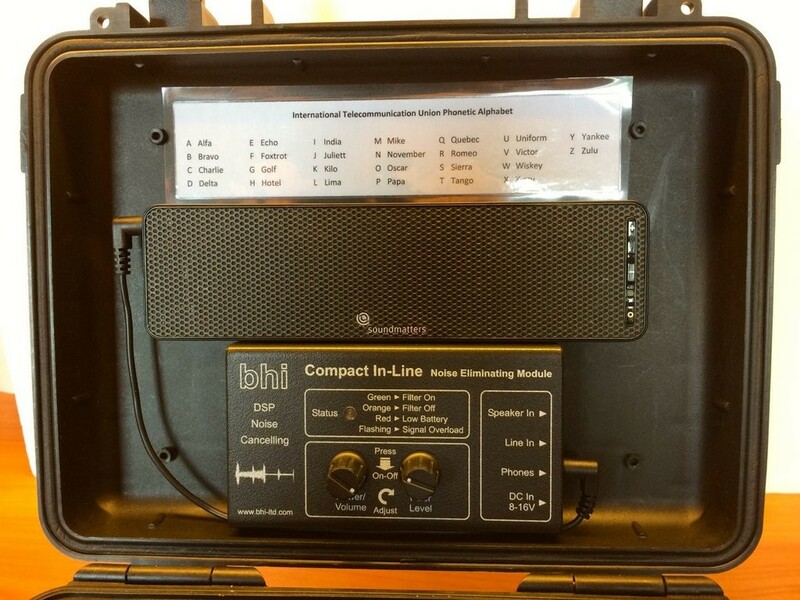 It is also available from GAP Antenna Products. Scott: you have done a beautiful job here and have spared no expense to make a wonderfully-engineered and rugged go-box. No doubt, you’re ready to take your KX3 to the field and enjoy world-class performance on a moment’s notice. Though I’ve never used them personally, I’ve noticed others who have taken advantage of the Front Panel Express engraving service–certainly makes for a polished and professional front panel. Again, many thanks for not only sharing your photos, but also your bill of materials which will make it much easier for others to draw inspiration from your design! 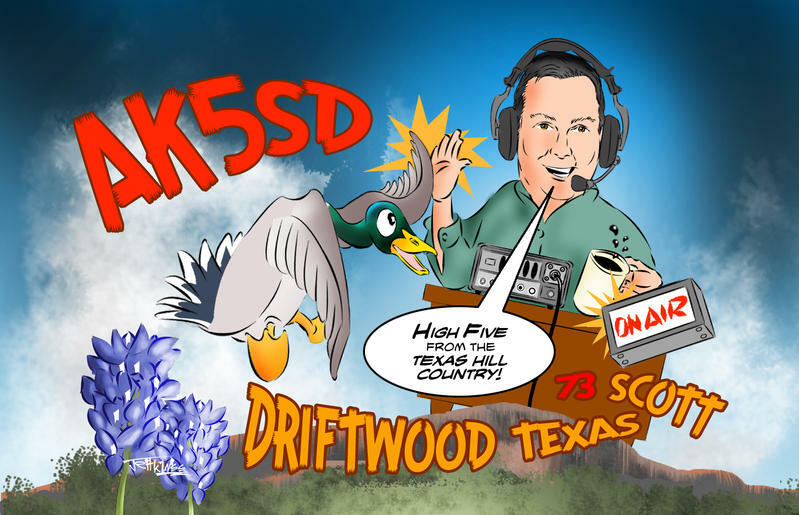 Speaking of designs, when I looked up Scott on QRZ.com, I noticed that he also sports a QSL card (above) designed by my good friend, Jeff Murray (K1NSS). Obviously, Scott is a man with good taste! 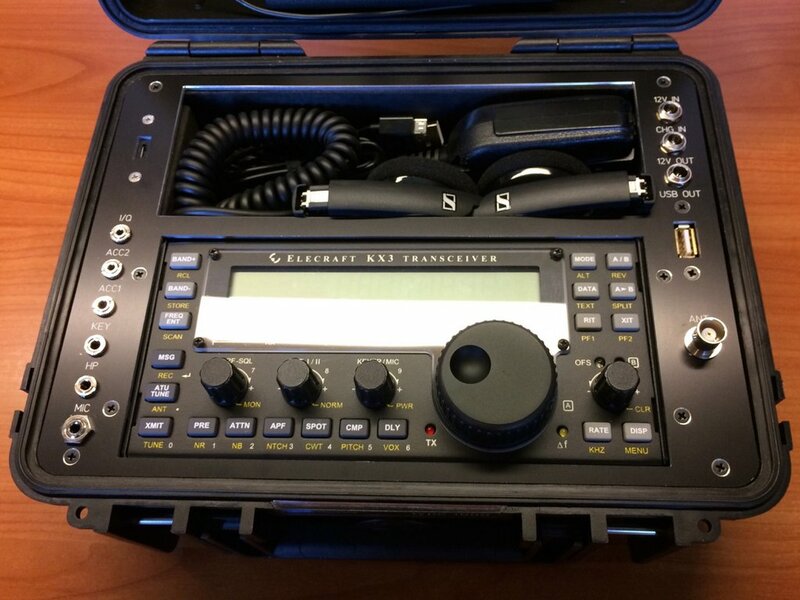 This entry was posted in Grab And Go, News, Portable, QRPers and tagged Amateur Radio, Elecraft, Elecraft KX3, Elecraft KX3 Go-box, Go Bag, Go Box, Go Kit, Ham Radio, KX3, Portable Radio, QRP, Scott AK5SD. Bookmark the permalink.